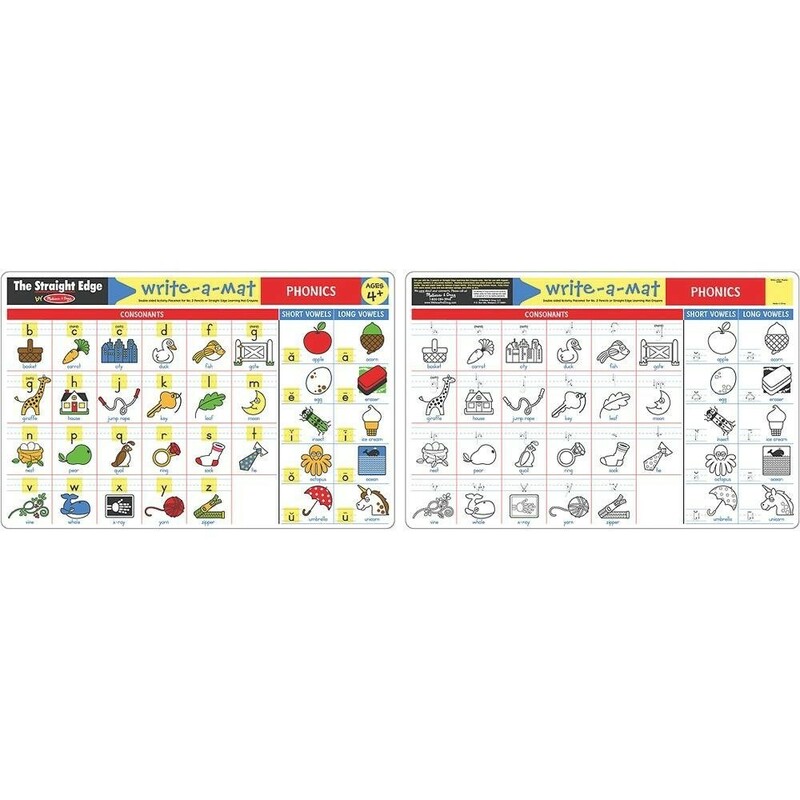 Phonics write-on wipe-off placemat is double-sided with lots of activity ideas for your young learner. 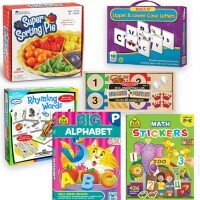 Make the first steps in reading right at the dinner table! 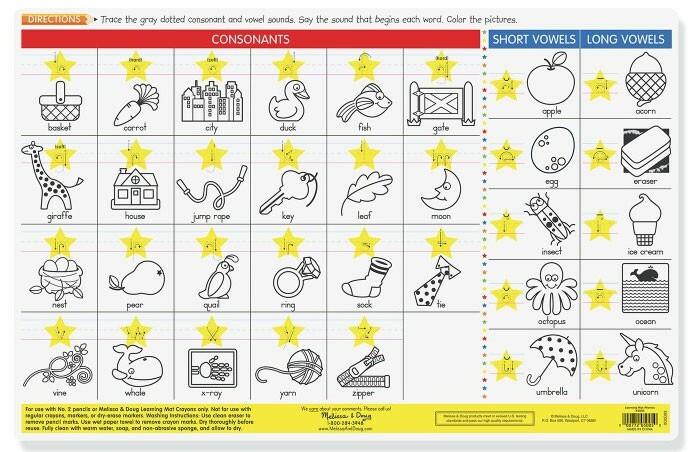 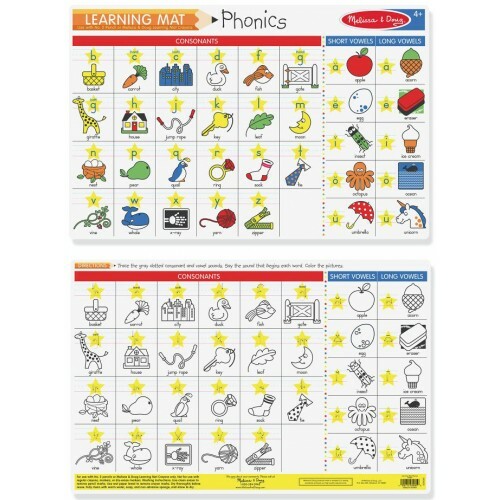 Phonics Double-Sided Learning Placemat is a new learning mat that teaches preschoolers beginning sounds, early reading and helps to get ready to school. 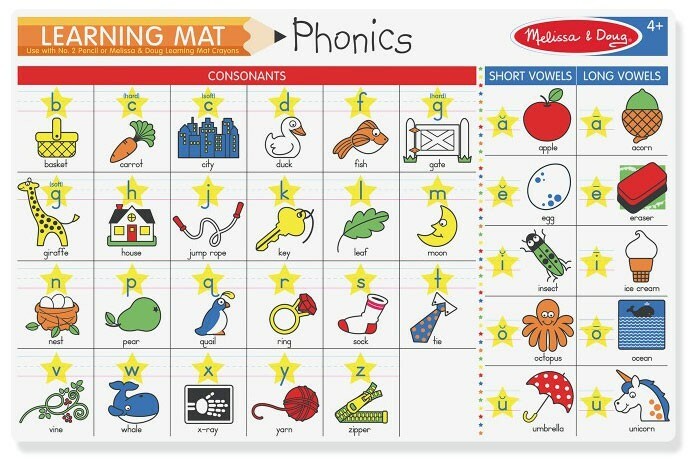 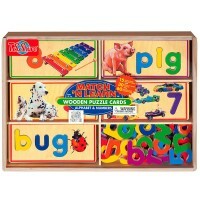 This Melissa & Doug's learning mat features phonics alphabet presenting beginning sounds of the illustrated objects or animals. 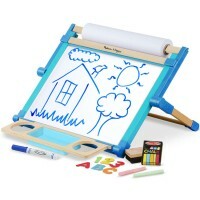 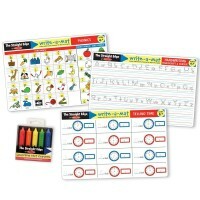 The other side allows the little learners write and color with the wipe-off crayons or markers. 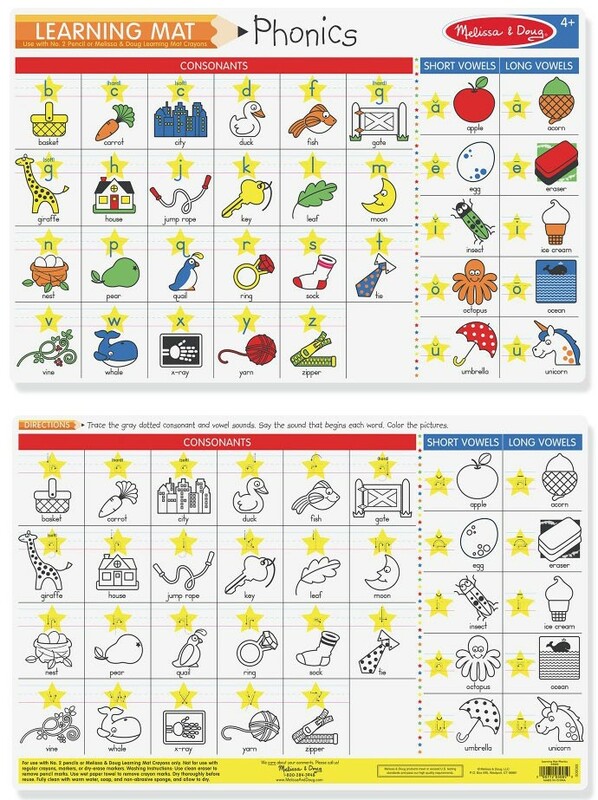 Check your reading skills and wipe-off any mistakes to check your memory, matching, and phonics awareness. 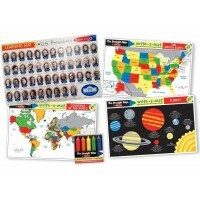 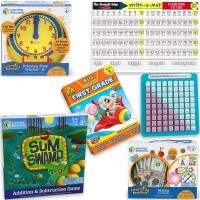 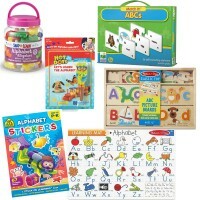 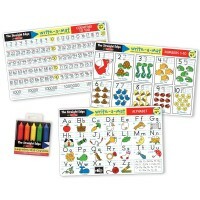 Learning Mat Crayons and more learning placemats are available at Educational Toys Planet. 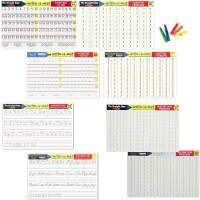 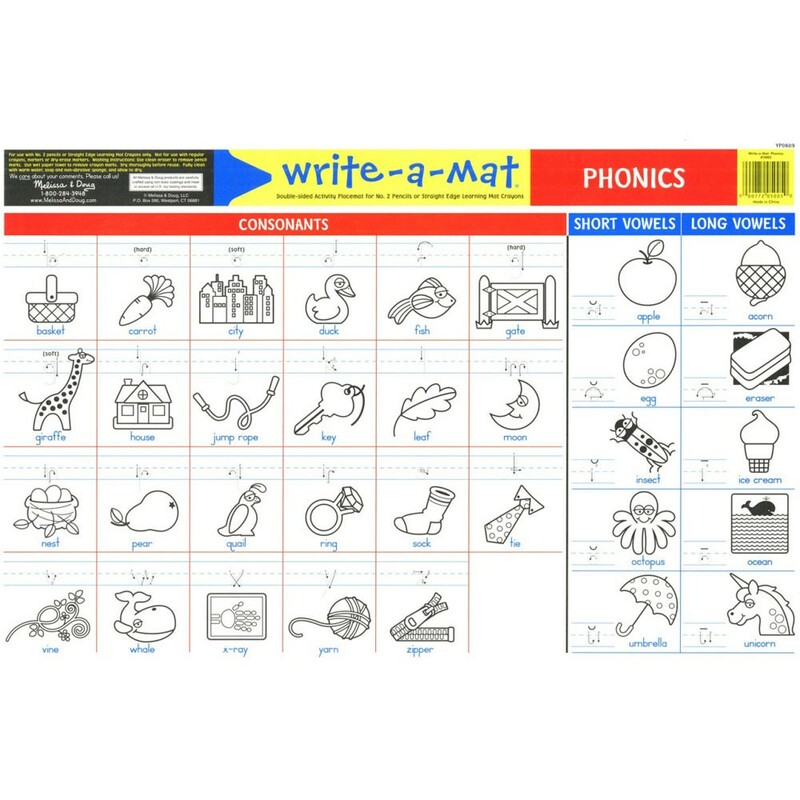 Dimensions of package 10.5" x 14.2" x 0.2"
Write your own review of Phonics Double-Sided Learning Placemat.